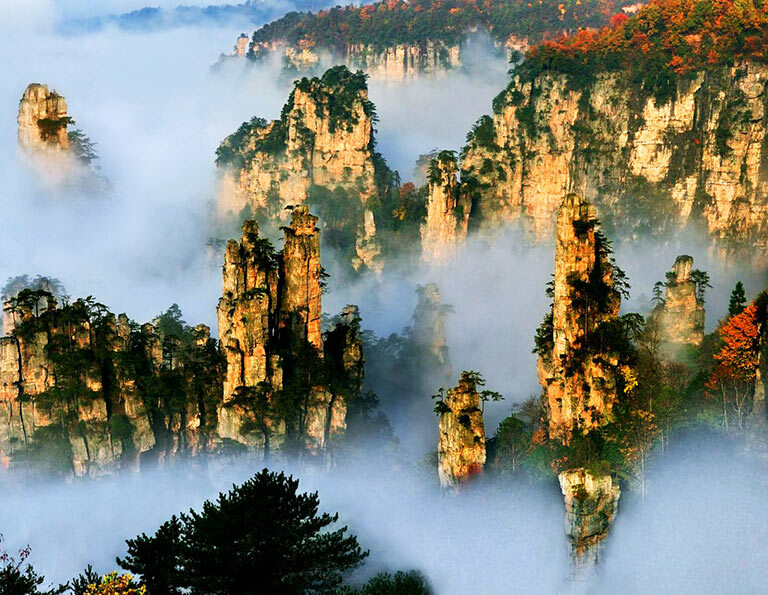 A tour, which connects Beijing with Zhangjiajie, is fantastic holiday of both China’s classic culture and natural landscape. Beijing is a city of ancient history. It used to be the capital of China throughout several centuries and dynasties, which makes Beijing the best places in China to learn about China’s glorious past. 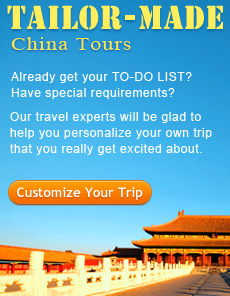 The massive city has 7 World Heritages Sites, including the world famous Great Wall, Forbidden City, Temple of Heaven, etc. Zhangjiajie, a large and remote prefecture-level city Zhangjiajie in Hunan Province, is grabbing world’s attention recklessly as its soaring landscape - towering quartzite cliffs, glass-bottomed walkways and bridges, cable-car systems, and observation elevators is getting known by more and more people. There is no a reason for you to miss any one of them if you are planning a trip to China. 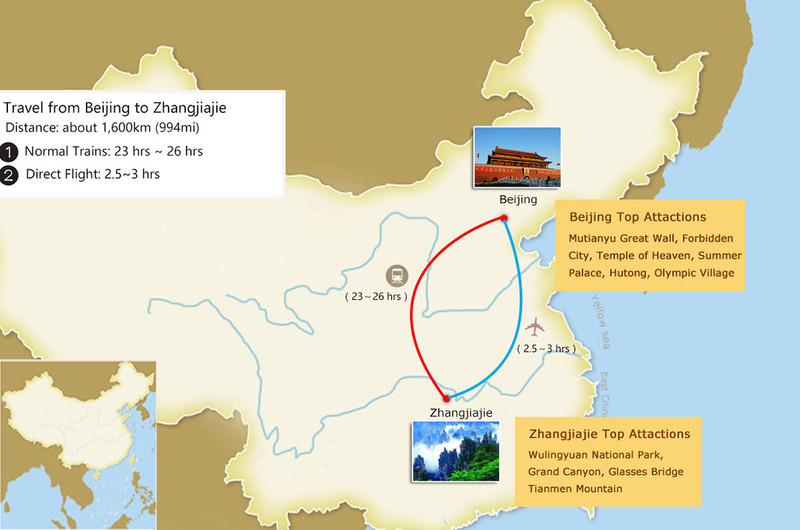 How to Plan a Memorable Beijing Zhangjiajie Tour? You can begin Beijing Zhangjiajie tour either from Beijing or from Zhangjiajie. 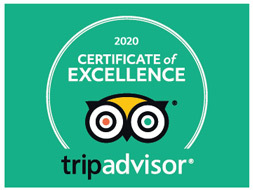 Most of our customers who have travelled with China Discovery chose to start their trips from Beijing because it is connected to most of other international cities in the world by flight. 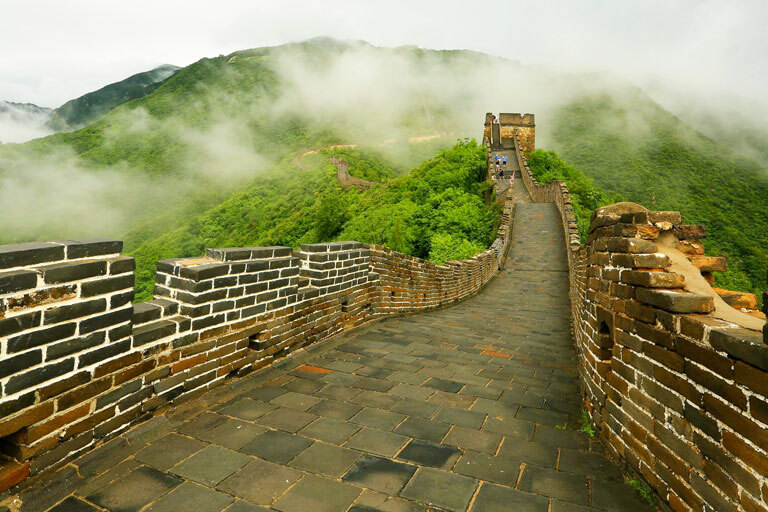 You are suggested to about 2 or 3 days in Beijing to visit the Forbidden City, Temple of Heaven, Summer Palace, Hutong and hike the Great Wall, then take a flight to Zhangjiajie (about 2.5hrs). While in Zhangjiajie, you can stay about 2~4 days to explore the three best and equally important highlights of Zhangjiajie - Wulingyuan National Park, Grand Canyon Glass Bridge, Tianmen Mountain. After Zhangjiajie tour, you can take a flight to Shanghai to finish your China tour. Below are some essential things to know before your Beijing Zhangjiajie tour - transportation, weather, accommodation, maps, etc. Both Beijing and Huangshan offer diverse and flexible things to do. 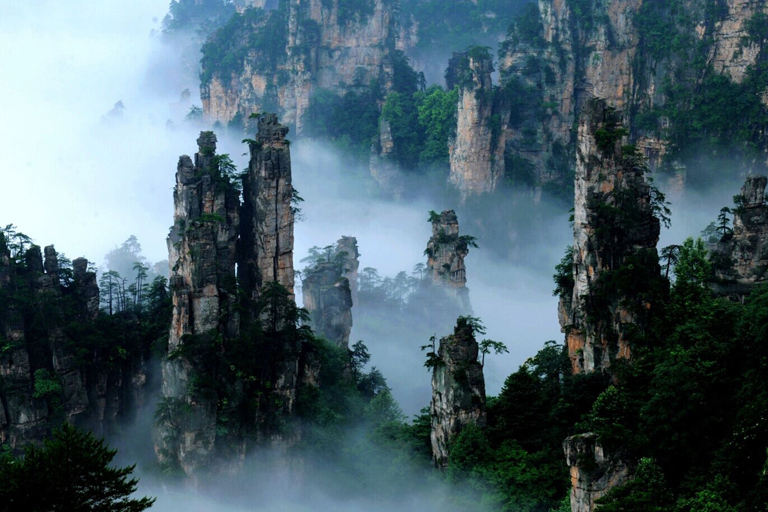 It usually takes about 3~4 days to visit Beijing, and 3~4 days to viist Zhangjiajie. You can plan your tour accordingly. 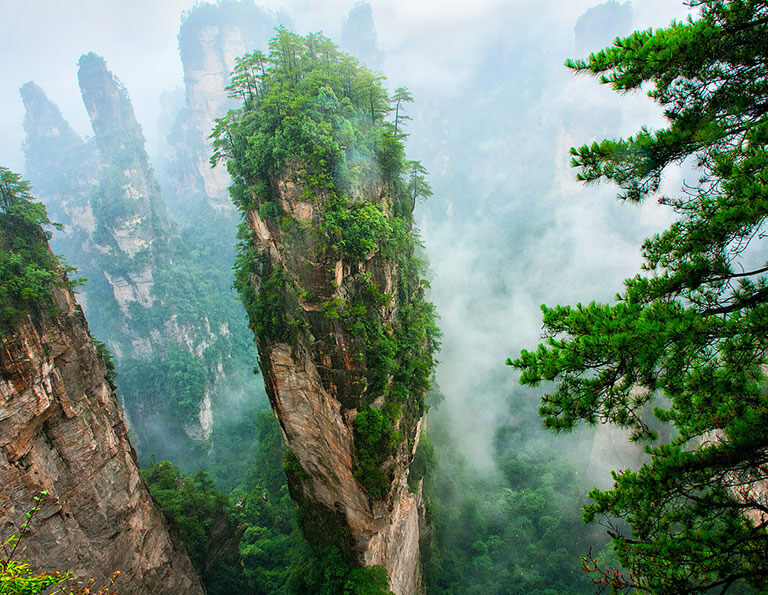 Beijing is one of the few cities in China which operate daily flight to Zhangjiajie. Currently there is a flight departing at 7pm from Beijing Capital International Airport to Zhangjiajie Hehua Airport. I will be around 10pm when you get to Zhangjiajie city. We advise you spend 2 or 3 full days in Beijing to marvel at the magnificent World Heritage Sites first before taking flight to Zhangjiajie. 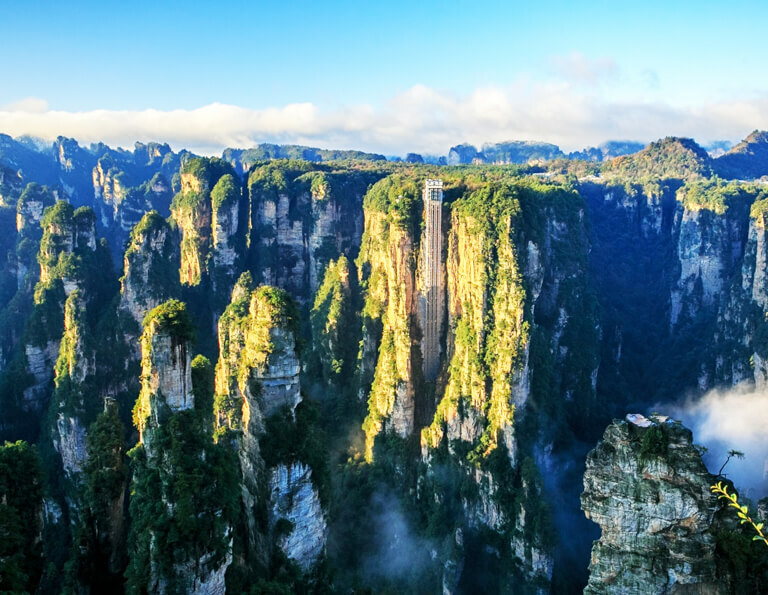 While in Zhangjiajie, don’t miss the three best and equally important highlights of Zhangjiajie - Wulingyuan National Park, Grand Canyon Glass Bridge, Tianmen Mountain. It only takes 3 days to mop up all of them. 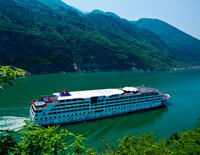 Only 8 days are needed to get the three ultimate travelling experiences of China’s MOSTS – explore China’s most classic history and culture in Beijing, marvel at China’s most beautiful quartzite cliffs and rock mountains, wander leisurely in the most fashionable and modern city in China - Shanghai. There are fast and efficient flights for you to transfer from Beijing to Zhangjiajie, then to Shanghai. No waste of time! Enjoyable pace! Beijing and Zhangjiajie shouldn't be missed by the first-timers. If time allows, you are suggested to plan more days to create a longer China vacation which also covers other popular destinations, such as Shanghai, Chengdu, Guilin, Xian, Yunnan, Yangtze River, etc. with Beijing and Zhangjiajie.